Hi there! 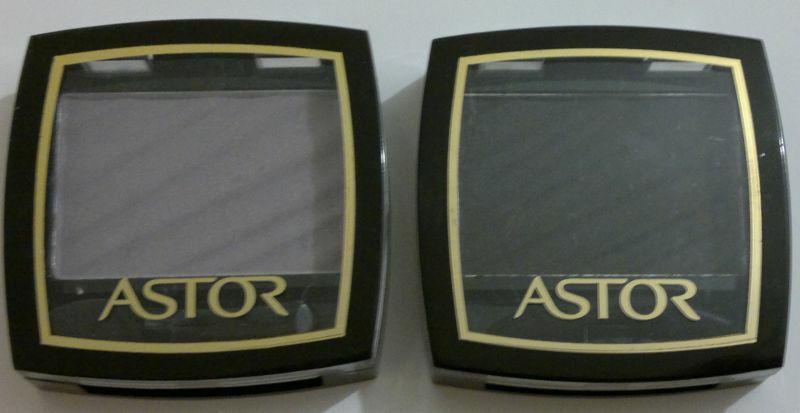 I bought these two Barry M Eyeshadows a while back. And now I’ve finally gotten around to try them. 🙂 The two shades that were in the duo pack are 4 (purple) and 6 (green). Both colours look very nice in their pans. However, they come out much paler on my eyelids. The purple shade isn’t a proper purple, but more of a purple-to-grey shifting colour. It’s not my favourite. The green eyeshadow is quite alright. 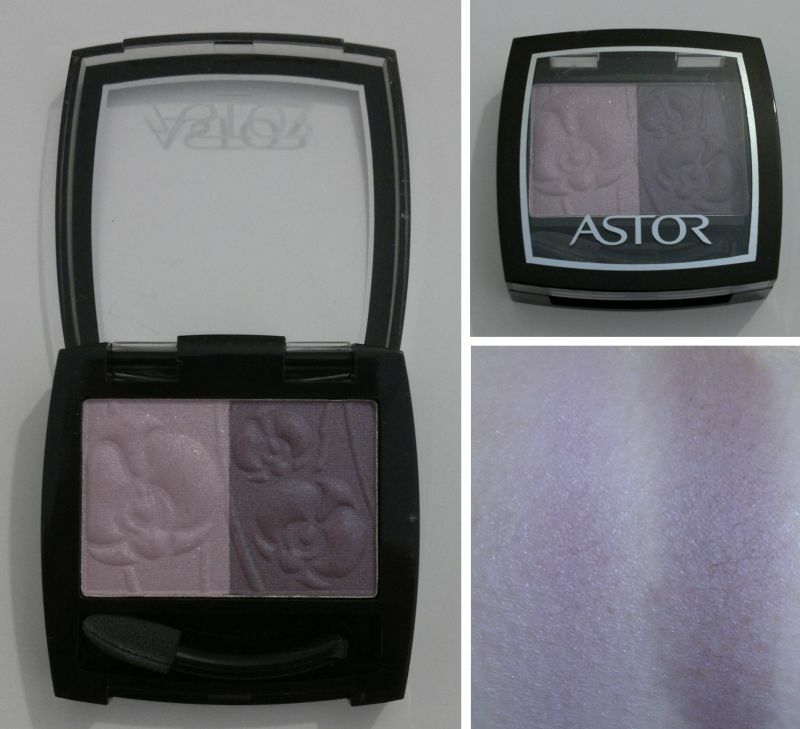 It’s nicely pigmented and it has a slight shimmer. It’s nothing special, but I like it! In regards to lasting power and fallout I have no reason to complain. These eyeshadows last all day on my eyelids, and I haven’t noticed much fallout. 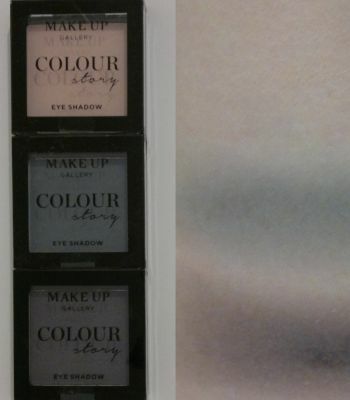 In terms of quality, I think these eyeshadows are similar to Rimmel eyeshadows – even though these two Barry M eyeshadow are a little paler than I expected. Hi there! 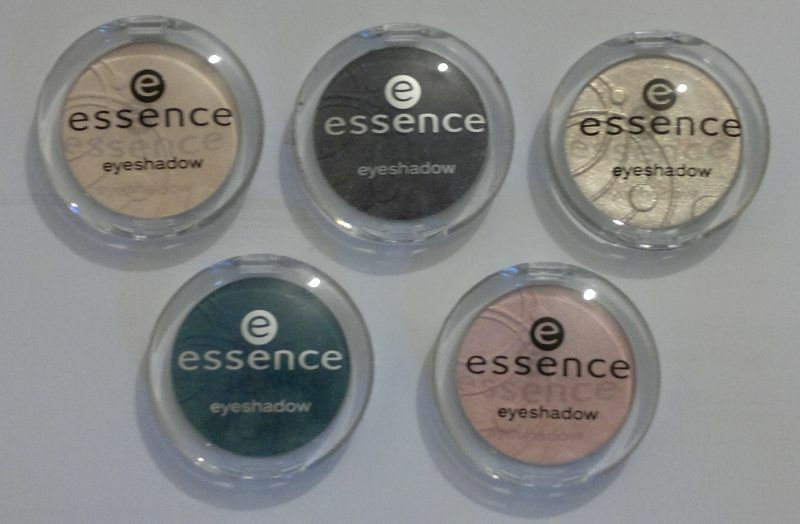 Today’s post is part 2 of my review of Essence’s single eyeshadows. Not too long ago I found quite a few untried products in my stash. 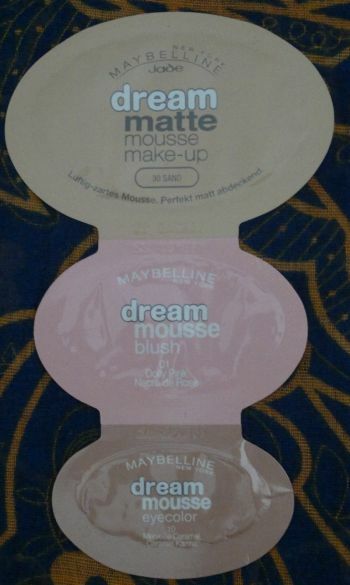 Since I wanted to actually wear / use the products before reviewing them, I’ve split up the eyeshadow review in two parts. In case you haven’t seen it, part 1 is here. I’ve now worn all of these five eyeshadows – and I really love them. As I’ve said in my last post, the quality of Essence’s eyeshadows is absolutely amazing. Pigmentation, blendability and staying power are great! 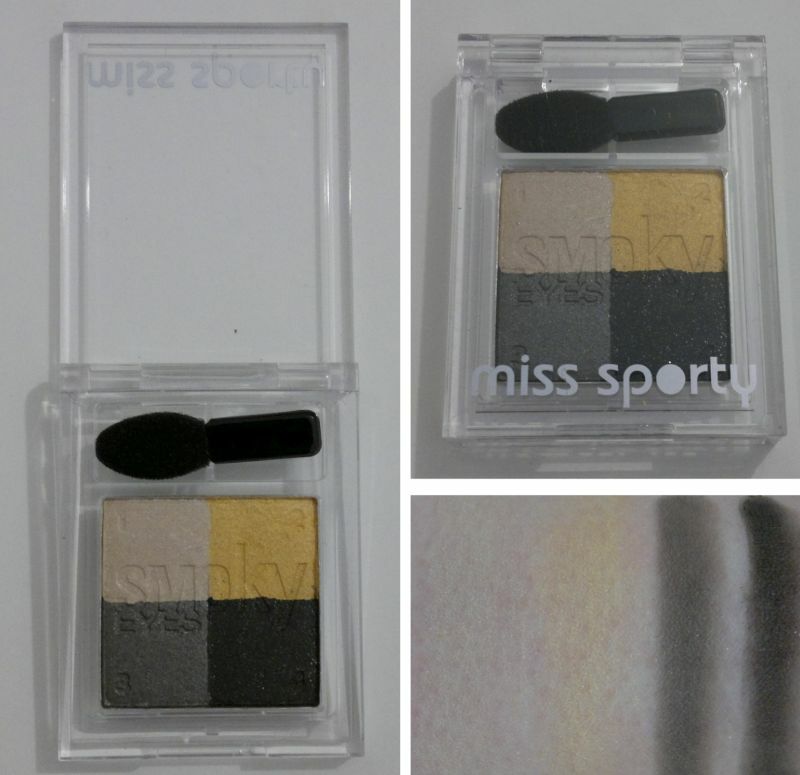 I swatched the eyeshadows in the following order: 53 Pop Eye (matte black), 74 Peach Beach (soft peach with intense shimmer – it’s almost holographic), 35 Party All Night (metallic beige-gold / it came out as a bright gold in the pic above – not sure why), 09 Get Ready! 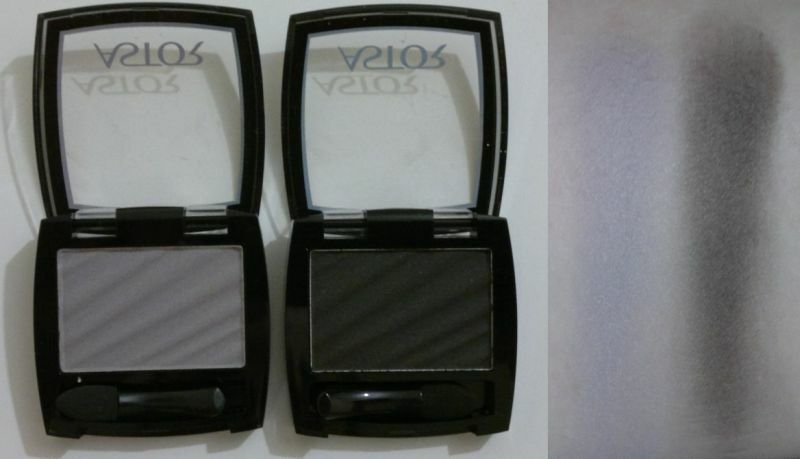 (teddy brown with pearl effect), 04 Black Goddess (shimmery dark grey – can be built up to charcoal). I’m so happy with these eyeshadows! They’re extremely pretty and of great quality. 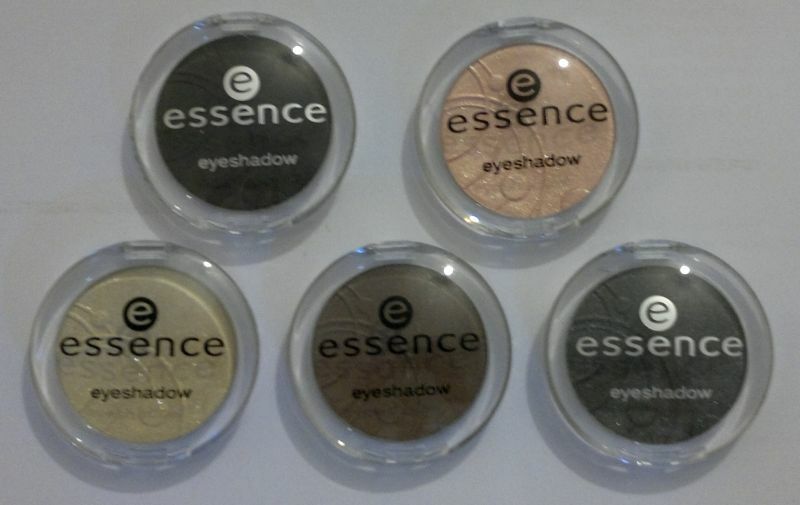 Essence has redone its eyeshadow collection – but the singles are about £1.60 each only – incredible value!